From the Woolsey Fire to the Woolsey Storm, Southern California is getting socked by Mother Nature again. 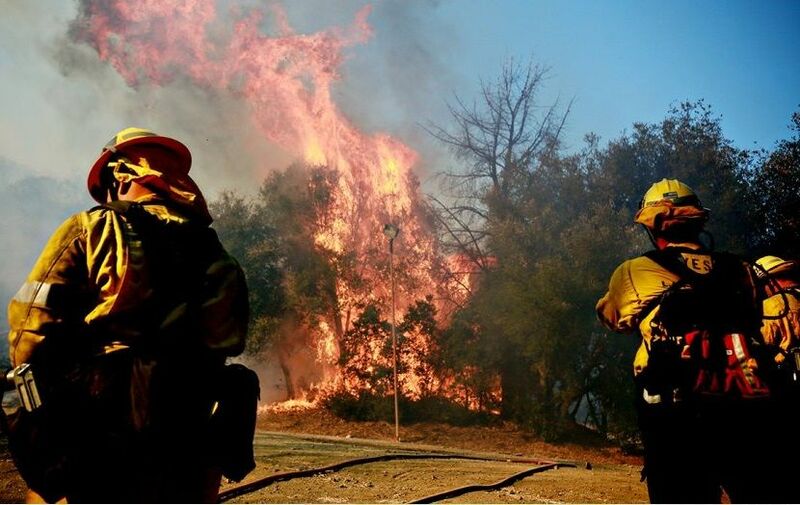 On Monday, the first of a trio of Pacific storms pounded the region, much of which has already been reduced to scorched bare earth inflicted by the Golden State's severe wildfires. The light speed flames that ravaged the region started on Nov. 8, 2018, in Woolsey Canyon near Simi Valley and burned for more than a week before it was snuffed. Firefighters from across the country were tested, three people died, almost 100,000 acres of land were charred, around 1,600 structures were leveled and as many as 300,000 people throughout Los Angeles and Ventura Counties were displaced. The downpour is delivering a disastrous recipe of flash floods (as much as 4.5 inches in some parts) and snow at higher altitudes (levels in some areas could reach 6-12-feet); as well as strong gusts and high surf advisories, according to The National Weather Service. As the storms strike, the already saturated rolling hills in the burn areas throughout the Santa Monica Mountains and beyond are expected to experience “mud and debris flows” as well as “rockslides” being “likely” across canyon roads. In Malibu, where wildfires were especially unforgiving, mandatory evacuations are being ordered today, according to a release by the Los Angeles County Sheriff’s Department. 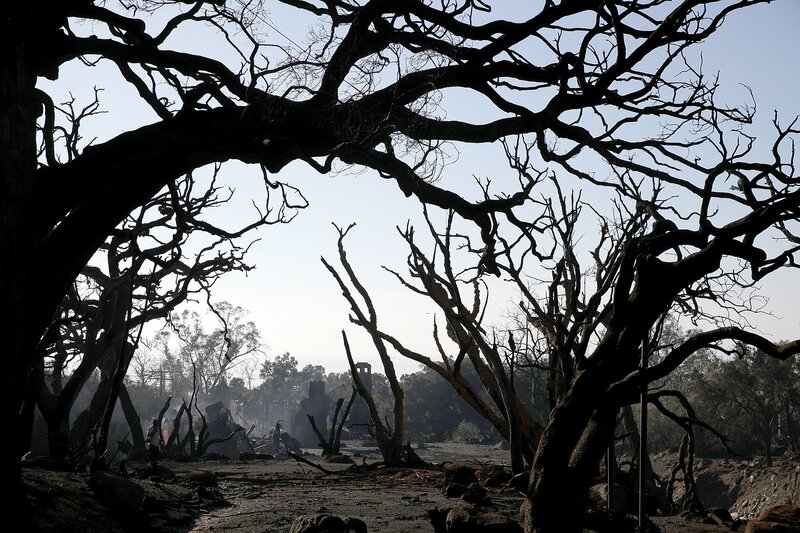 The fires stripped the area’s chaparral vegetation off the cliffs and hills — making it unable to soak up the rain and leading to erosion, flooding and mudslides. The evacuations stretch from low-lying areas like Corral Canyon all the way northbound to Trancas Canyon, which lies near Zuma Beach, which during the outbreak of the fire served as a de facto triage zone as the bucolic beach community became an Armageddon after it was smothered in a hurricane of smoke and panicking horses ran aimlessly. 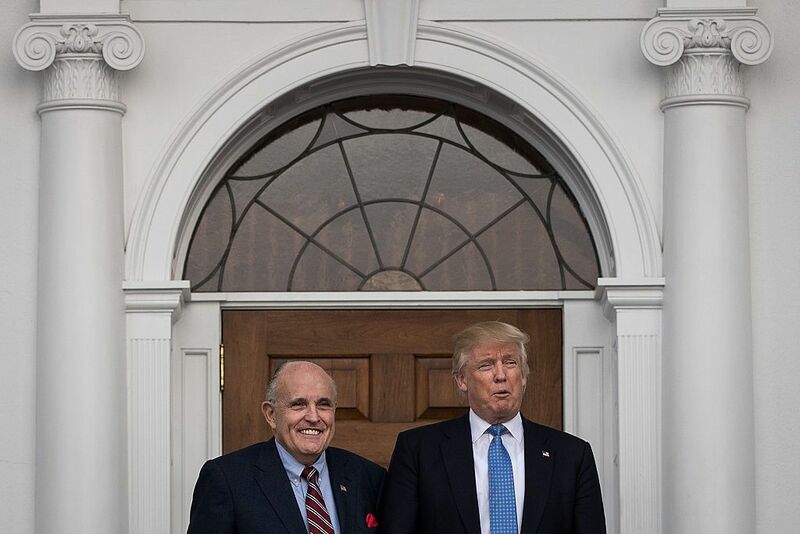 Specifically, certain areas are considered “high risk” for mudslides because they are “adjacent to steep slopes or are located at the base of drainage areas,” the statement reads. Malibu school’s (which are part of the Santa Monica-Unified School System) preemptively closed as did some businesses. It remains to be seen if residents there decide whether to obey authorities' commands to get out or go it alone and ride out the destructive storms. Two distant shelters, one in the valley at Agoura Hills Community Center and the other 30 minutes away at Santa Monica High School's gym, were announced as in open to accommodate evacuees. Other fire-ravaged regions were also not leaving anything to chance. In Santa Barbara, authorities issued an evacuation order “due to the approaching storm” by 10 a.m. on Tuesday for areas that were affected by the “Sherpa/Whittier and Thomas” Fires — which until getting dethroned last year, ranked the largest wildfire in California’s history. 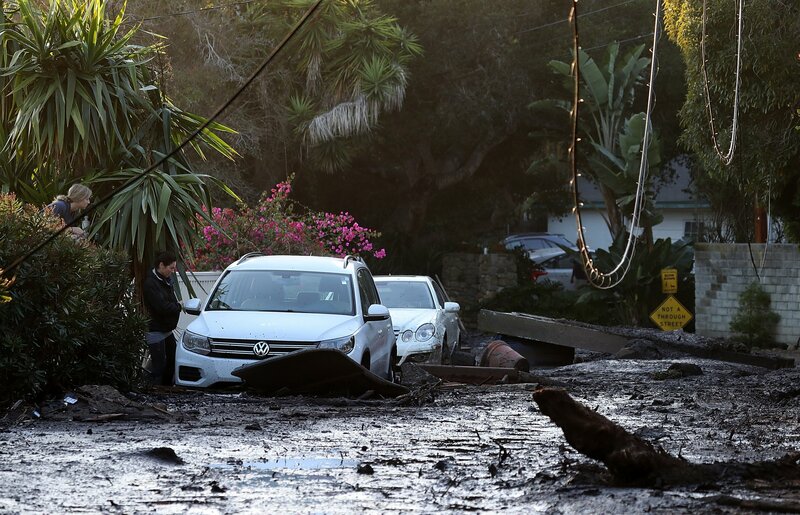 Last year, heavy rains led to mudslides in fire-torched Santa Barbara and the surrounding area of Montecito timbering trees and swallowing roadways. 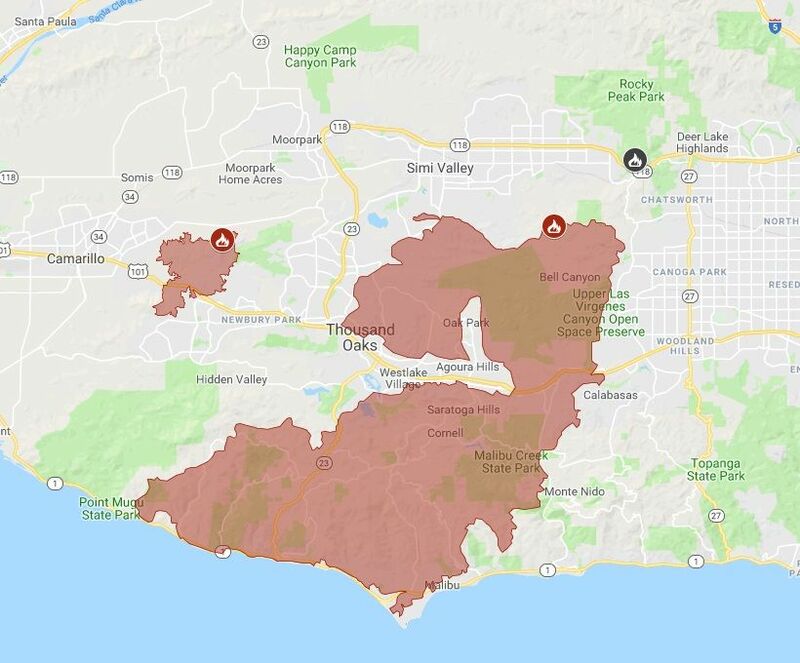 And various communities located in Riverside County initially readied for a mandatory evacuation; especially in areas afflicted by last August’s Holy Fire (now referred to as Holy Flood due to the rain dangers in the burn areas). But authorities recently downgraded those calls to voluntary.